We often get questions regarding the conditions of coverage for non-hospital (radiology group) coverage of diagnostic radiology services. Most questions involve the level of supervision that is required under Medicare rules and the requirements that a treating physician order the applicable test. Oftentimes, these questions are tied to issues relative to the Stark Law exception for diagnostic radiology services that are performed following a consultation request from another health care provider. 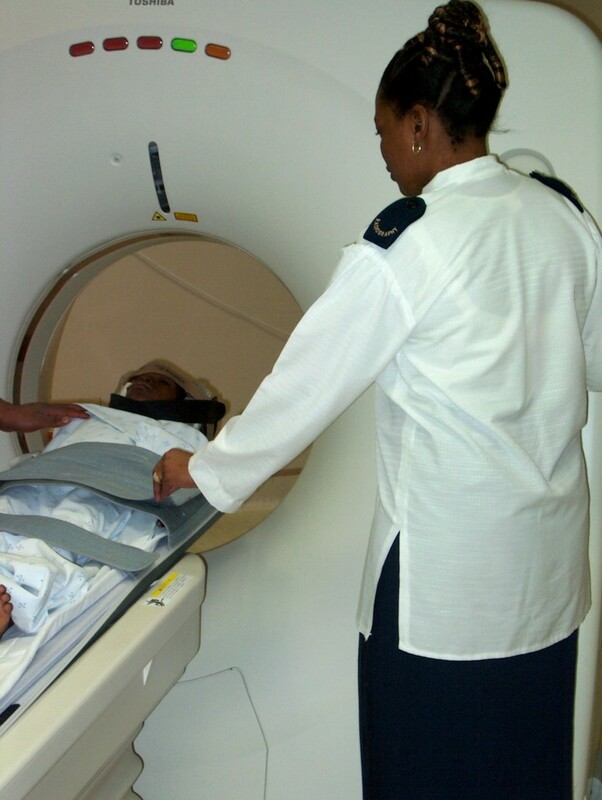 There are three core requirements for a radiology test to be covered under Medicare. The test must be properly ordered by a treating physician (with limited exceptions), the test must be performed by an authorized supplier, and the test must be performed under the proper level of physician supervision. This article will briefly cover all three of the prerequisites to coverage of diagnostic radiology tests. The requirements described in this article applies to outpatient tests. Tests ordered in the hospital context are subject to slightly different rules and is beyond the scope of this article. The Medicare reimbursement rules have strict standards for determining who is authorized to order a diagnostic radiology test. The rules are different depending upon whether the provider is located in a hospital or in a non-hospital setting such as an independent diagnostic testing facility or physician’s office. Where medically appropriate, the interpreting radiologists is also permitted to make determinations regarding the parameters of the diagnostic test contained in the initial order from the treating physician. In cases where there is a clear and obvious error in the initial order, the interpreting physician may make appropriate modifications. The intervening physician may also cancel orders based upon the patient’s medical condition at the time of the diagnostic tests. Except for the limited circumstances described above and included in Transmittal 8, the radiologist must always rely upon the order that is made by the treating physician and may not independently order diagnostic radiology test. The second major requirement for the coverage radiology services in a non-hospital setting is that only a qualified provider of the services may be reimbursed. Qualified providers include physicians, group practices of physicians, approved portable x-ray suppliers, independent diagnostic test testing facilities, nurse practitioners or clinical nurse specialist as authorized under state law, FDA certified mammography facilities, clinical psychologists for certain types tests, qualified audiologists, pathology slide preparation facilities, clinical laboratories for certain tests, and radiation therapy centers. The last of the major requirements for coverage of radiology services is the level of physician supervision that is required given the specific test being performed. 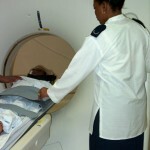 Radiology services must be provided under at least a general level physician supervision. Additionally, certain tests must be provided under direct or personal supervision, which require higher levels of physician presence and involvement. Failure to provide the appropriate level of physician supervision and to document the supervision in the chart will result in loss of coverage under Medicare and Medicaid. Any claims submitted in spite of not meeting the supervision requirements will be considered to be not reasonable or necessary by CMS. There are a few exception from the physician supervision requirements for certain limited types of tests. It must be kept in mind however that these exceptions are Medicare only exceptions and there may be other federal or state laws that apply to require physician supervision. Tests that are excepted from physician supervision requirements include diagnostic mammography procedures, diagnostic tests performed by a qualified audiologist and certain psychological tests. You must determine whether general, direct or personal supervision is required in order to bill the applicable diagnostic radiology procedure. Failure to meet the appropriate supervision requirement will lead to loss of reimbursement. This can also be an area of potential civil money penalty exposure if billings are made in spite of there not having been appropriate supervision. Thus, the supervision requirement is a significant compliance issue for medical practices who must establish and maintain appropriate policies and procedures regarding supervision of various levels of radiology diagnostic test. The highest level of physician supervision is personal supervision. Personal supervision requires a physician to actually be present in the room during the performance of the procedure. Personal supervision generally involves diagnostic tests with invasive or otherwise dangerous aspects. One significant example of a test that requires personal supervision are contrast studies. Physician practices and compliance officers should be certain that their policies are in line with CMS requirements for coverage of diagnostic radiology test. Radiology groups must be certain that the tests that they are charged with performing meet each of the requirements stated above. Radiology groups need to be certain that the test is ordered by the treating physician unless inapplicable exception is present, and that the appropriate level of physician supervision is met for the type of test that is being performed. For more information regarding the requirements for radiology services and other legal issues that affect radiology practices and providers, please contact John Fisher at the Ruder Ware Health Care Industry Practice Group. This entry was posted on Tuesday, January 17th, 2012 at 4:00 pm	and is filed under Billing and Coding, Fraud and Abuse, Medicare Reimbursement Rules, Radiology and Imaging, Uncategorized. You can follow any responses to this entry through the RSS 2.0 feed. Both comments and pings are currently closed.